some of the most beautiful villages in spain! 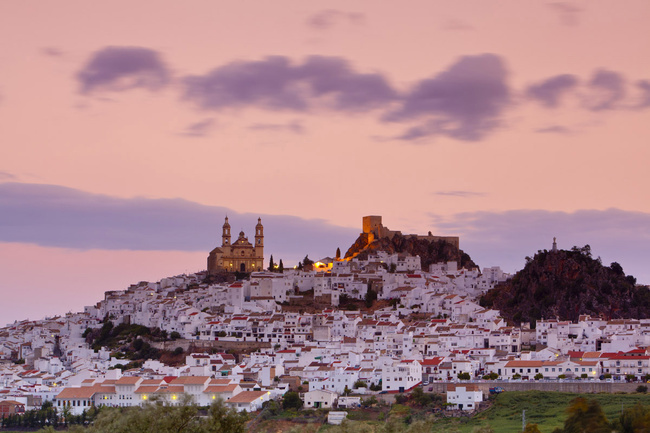 while spain’s modern cities usually tend to attract all the attention of visiting tourists, its villages offer a beauty that many will find hard to deny. most rural towns make you go back in time to get a glimpse of our medieval ancestors or sport a gorgeous natural beauty in the mountains or by the sea. for the ones willing to discover this stunning old and rural side of spain, we have compiled list of towns that we consider worth visiting. be sure to check out the old communities attached to the villages as well – here one can get a peek of the old spain and its traditional cuture. below we will show you 6 villages that we consider worth visiting because of their stunning beauty or gorgeous location. let´s get started! mojacar -is located in the south-east of the iberian peninsula in almeria. the old quarter, called mojacar pueblo, is 175 meters above sea level, next to a spring. its beautiful whitewashed houses are stunningly set in the lower hills of the beautiful sierra cabrera, overlooking a canyon carved out by the aguas river. due to the river market gardens can be irrigated and olive and orange groves can be grown. this charming town is located solely 17 km from the mediterranean see making it a perfect spot for a romantic getaway in summer. 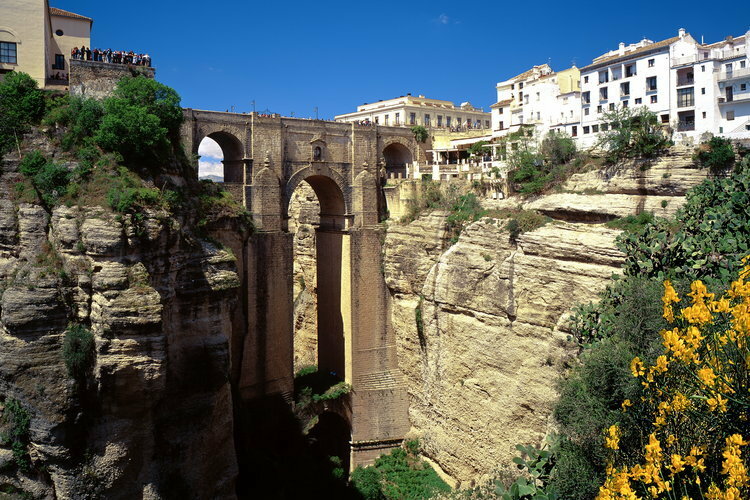 ronda – this town in the málaga region sits on either side of the tajo del ronda, a narrow gorge more than 150 metres deep. its old town has been declared property of cultural interest. the city of ronda has been inhabited by celts, phoenicians, romans and arabs after which it was finally conquered by the catholic monarchs. several bridges unite the two halves of one of the most interesting towns on the route of the whitewashed villages, in the heart of the the ronda hills, only a few kilometres from the costa del sol. cantavieja – is a village full of history. it was recaptured from the moors by the king of aragón, alfonso ii in 1169.the strong city walls of the village protected the rulers of the temple since they were able to resist the attack ordered by king. due to its strategic position, the village has been able to preserve its beautiful centre throughout its long history. hence, the village of cantavieja has successfully been able to withstand numerous sieges and cruel destructions. 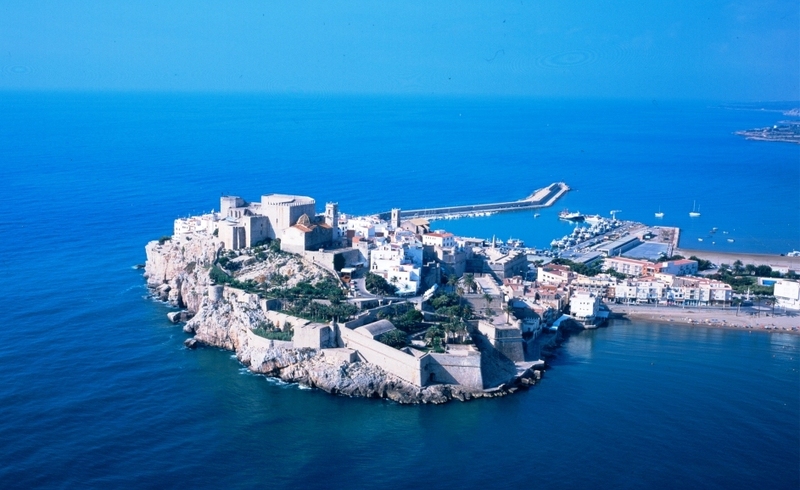 peñíscola – the city is surrounded by water on every side but one and has a beach that’s well worth a visit all year around. the castle, perched on a large ridge overlooking the sea, offers a glimpse of its past at a time when knights and battlemented fortresses occupied the lands of el maestrazgo. the parade ground offers as a delightful balcony over the mediterranean, and its keep makes the perfect place to see a panoramic view of the coastline. in spring and summer this walled enclosure hosts a spanish comic film festival and a festival of old and baroque music. visitors may also like to see the lighthouse and the museum of the sea, or go hiking or mountain biking in the sierra de irta nature reserve. 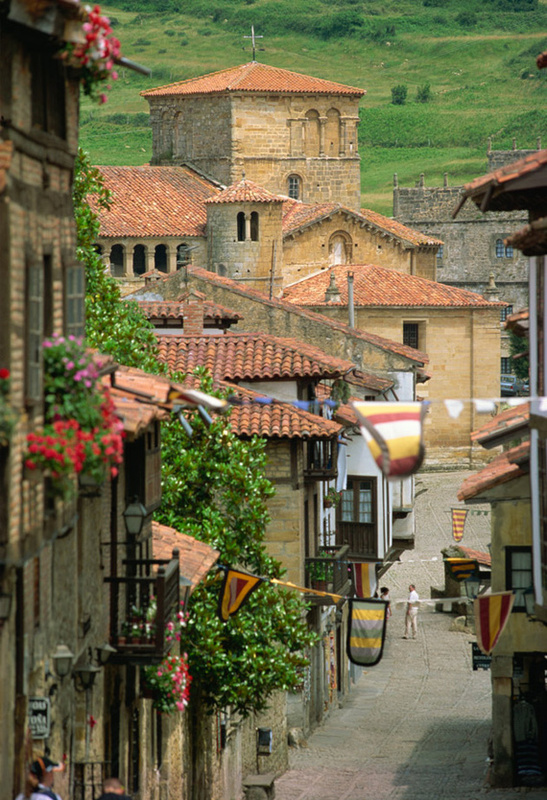 santillana del mar – sheltered by gentle hills and solely a few meters from the sea this historic town is located. this town is undoubtedly the centre of artistic and historical attractions of cantabria, and one of the most visited sights. from the earliest settlements known la cueva de altamira (the villa) until today, boasts a formidable heritage chaired by the jewel of romanesque architecture in cantabria. this beautiful town is a must-do when you are in this region and a very special gem that one needs to discover. cadaqués – this beautiful fishing village is full of surprises in for example the house of the surrealist genius salvador dalí. known as the portlligat house-museum, which consists of a group of fishermen’s cabins arranged to form a kind of maze, which dalí modified over a period of 40 years to make this incredible home and workshop a reality. 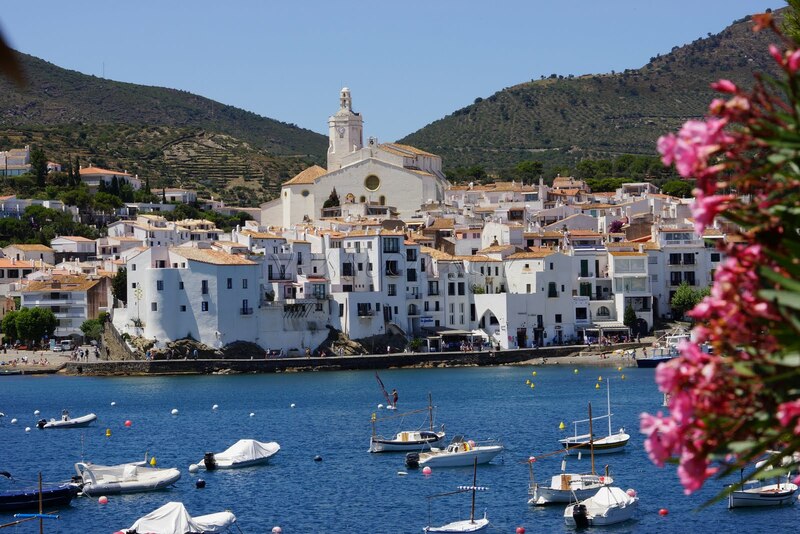 in cadaqués you’ll also be able to enjoy a charming town on the costa brava to the fullest as you can go for a swim against a backdrop of little white houses overlooking the sea, and let yourself be soothed by the tranquillity and the light that inspired dalí. for more information on the villages please visit spain.info . and for more information on tours to these destinations and tips for hotels and transportation, do not hesitate to contact us. we will be happy to assist you and give you more insights in how to travel to these beautiful rural towns around spain!